What a nice reminder! 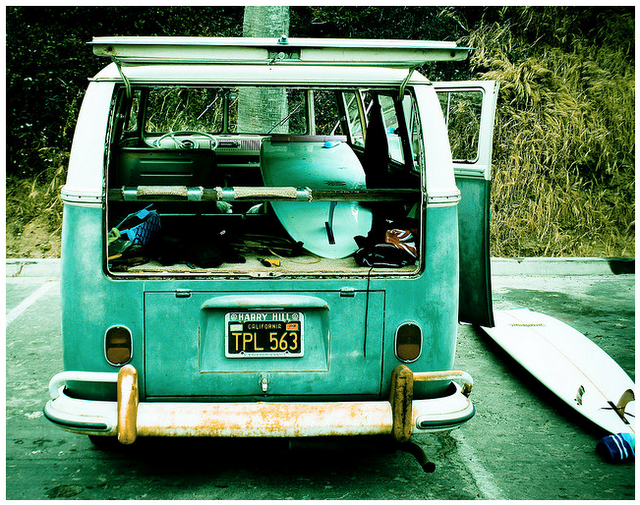 Love that picture- wishing I was about to hop out of that classic van and head to the beach. Happy weekend!